You are here: Home / Firearms / Police FNS-40 Long Slide Pistols Reportedly Accidentally Discharging! The FNS™ 40 Long Slide is the pistol at the center of the controversy. The Baltimore County, MD Police Department has reported accidental discharges with their duty-issued FNS-40 Long Slide pistols. The reports are concerning, and appear to involve a mechanical issue of some kind, allowing the pistols to discharge when inadvertently bumped, or when being holstered or unholstered. Perhaps even more dangerous, the report advised the pistols may not fire at all when the trigger is pulled. The problem was identified and documented with at least (9) pistols, and included at least one incident where an officer was injured from the discharge. Fabrique Nationale (FN) is one of the world’s most successful and respected firearms manufacturers. FN has produced dozens of firearms for militaries, law enforcement agencies, and civilian shooters for over 100 years. These firearms have been used in everything from combat to simple recreational target shooting. A firearms company does not become as successful as FN without producing superior products. EDITOR’S NOTE: This article is merely an informational news publication. Nothing within this article should be construed as being a definitive statement on the reliability of FN firearms, or the FNS-40 Long Slide pistols in particular. BlueSheepdog has not conducted any independent testing of the FNS-40 Long Slide to confirm or deny the reports of malfunctions. As such, readers are encouraged to simply consider the reports in this article as informational only, and make their own judgments. The first reported investigation started with the Baltimore County, Maryland Police Department back in 2016. 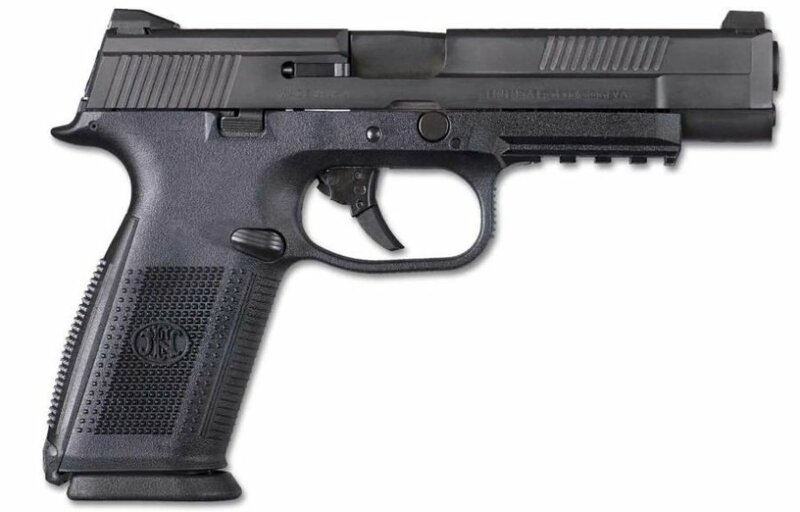 The investigation began when at least (9) BCPD FNS-40 pistols exhibited malfunctions resulting in accidental discharges (AD), and in some cases the inability to fire when the trigger was pulled. The ADs were reported during holstering, re-holstering, and in some cases simply when the pistols were bumped. From the reports by BCPD it does not appear the discharges are the result of a negligent discharge (ND), but are truly an accidental discharge (AD) caused by some kind of mechanical failure. The Baltimore County, MD Police Department purchased 1920 FNS-40 pistols for their officers in 2013. With several pistols experiencing malfunctions, the BCPD has made the enormous decision to replace their FNS pistols with Glock 17 9mm pistols. The cost of this replacement is estimated to be $1.4 million and was approved through the county’s emergency sole-source provisions. It is not mentioned why BCPD has elected to move from .40 S&W to 9mm at the same time they are transitioning from FNS to Glock pistols, or if the new Glock 17 pistols will be Gen 4 or Gen 5. 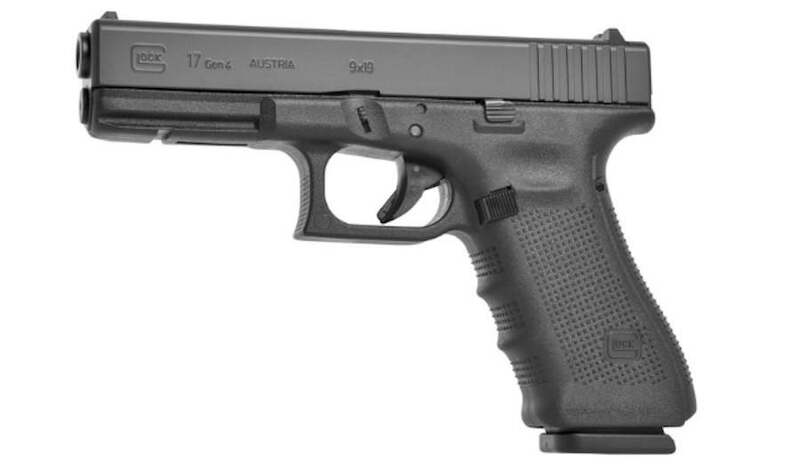 Baltimore County Police are moving to Glock 17 pistols after ADs with their FNS-40 pistols. The .40 S&W cartridge has been a major player in American law enforcement for decades, since the FBI made the move in the early 1990’s after the research following the Miami Massacre. However, in recent years manufacturers have made monumental improvements to the 9mm cartridge, and many LE agencies are starting to move back to the 9mm, including the FBI. When the reports of malfunctions began to arise, the Arizona Department of Public Safety (AZDPS) conducted their own independent research on the matter. The research in Arizona seems to confirm, at least in part, the existence of a design flaw with the FNS striker-fired pistols, allowing them to discharge unintentionally. What is even more troubling in the AZDPS safety bulletin is the report these malfunctions can be repeated in FNS Compact, 4-inch, and 5-inch (Long Slide) models in both 9mm and .40 caliber. Baltimore County Police appear to moving to the Glock 17 in 9mm. The failure of a duty weapon is always a serious problem, and a concern that must be remedied immediately to maintain the integrity and confidence of those who work the streets. 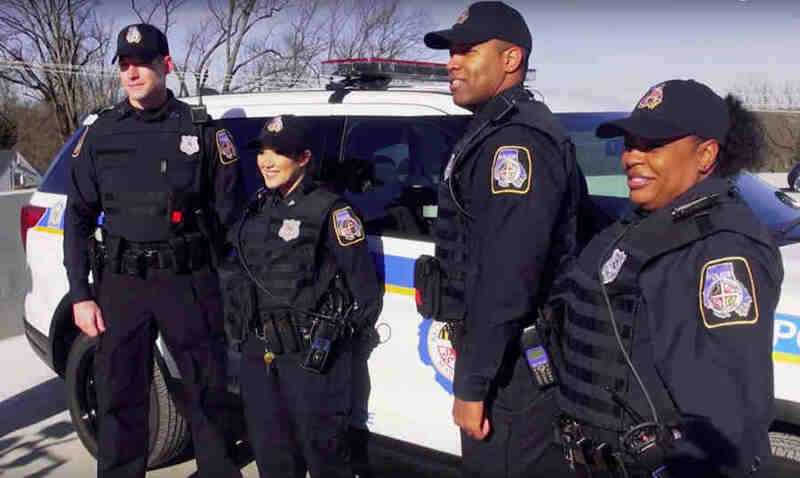 It appears the Baltimore County PD have determined the FNS-40 pistols are unreliable to an extent it is justified for them to make a major, and expensive, decision to move away from the FNS pistols and purchase Glock 17 pistols as replacements. The videos from the testing are disturbing and raise serious concerns. However, FN America has already offered to replace the striker in every pistol, at no cost to the police departments involved. Though not an admission of fault, it is a big step on FN America’s part to restore confidence in their pistols. Let’s not forget that Sig Sauer had to do similar replacements after videos were published showing their new P320 striker-fired pistol having accidental discharges similar to the videos of the FNS pistols. This was extremely embarrassing for Sig Sauer, who had just won the U.S. Army’s Modular Handgun System. An award worth as much as $580 million for Sig Sauer. So far FN America has not issued a general recall on their FNS pistols. Readers should be aware that any mass-produced product is subject to a small amount of failures despite rigorous quality control (QC). The accidental discharges shown in the video testing are a major concern for any user, but particularly a government law enforcement agency that could be severely civilly liable for any damage or injury resulting from an AD. However a particular note, worthy of serious consideration, is the FN America response to this reported problem. Though FN America claims the failures were from a failure of BCPD to perform routine maintenance, the pistols were less than 5 years old when they began to show failures. Despite every firearm having parts that will eventually need repair or replacement, these items are rarely to the point of failure after 3 years, or even 5 years. With that fact in mind, it may be more financially productive for FN America to issue a general warranty recall, and replace all the strikers (or other parts deemed ineffective) for their FNS pistols.